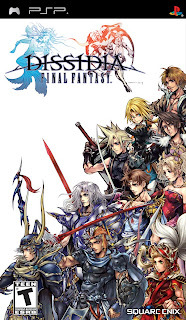 (+)Pros:- battle system is damn addicting,- has all final fantasy heroes and villians up to the 12th installment,- lots of gameplay options and modes to explore,- amazing graphics for a PSP game,- keeps you occupied long after you have cleared the main game,- each and every character has distinct fight sytles. 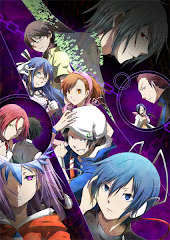 (-)Cons:- story is slighty bland. Okaayy, its been a week, and so heres a review, and of a pretty damn good game at that. 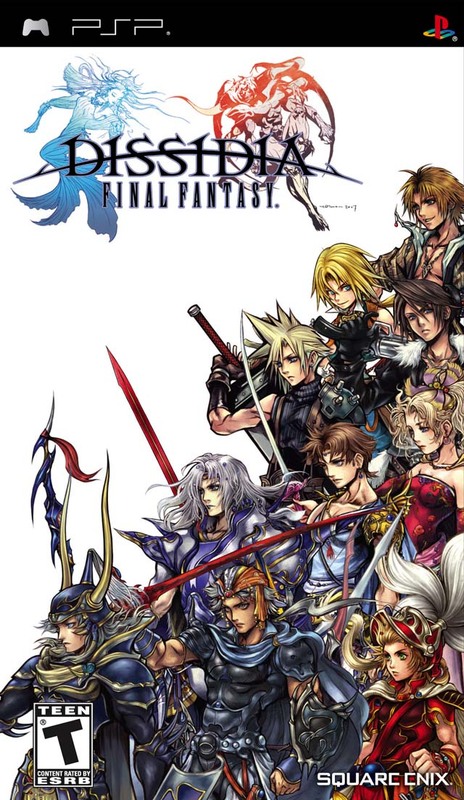 This is a game NO PSP owner should have missed/ neglected/ overlooked...becasue Im pretty damn sure everyone in the world with a PSP and has some decent gaming knowledge knows this game.Dissidia final fantasy, is a heavily fan service based game with every final fantasy hero and villian in it, from 1-12 . The game may be heavily fan based, but its pretty damn fun, most people have played the jap game release, and when the US released its version, played it too. 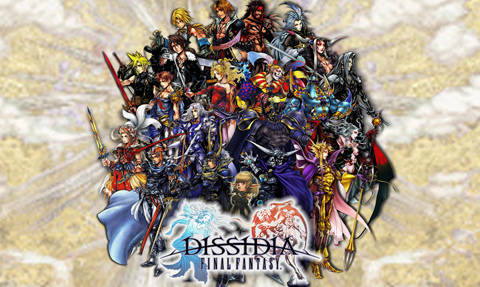 Myself included, now unto the amazing world of dissidia. Dissidia, though being a final fantasy game,. has a bland story. The game starts out with an epic cinematic of final fantasy heroes and villians clashing with eaach other. The graphics are excellent here, and I have probably watched the opening cinematic at least 10 times, due to its extreme epicness. Anyway, after the cinematic, you are quickly thrown a bunch of story which you will probably not understand at 1st. Well, to make things simple, the story talks about the constant war between cosmos, leader of harmony, and chaose, leader of discord. Every time they battle they summon warriors to thier aid, and wage war against each other, this time is no different. Obviously though, good guys work for cosmos, bad guys work for chaos. And to make things worse, bad guys are winning, and cosmos is dieing. With the last of her strenght cosmos splits her entity and power into 10 crystal, in which each warrior must overcome individual challenges to find, and when all 10 crystal are collected, they will battle the lord of discord, chaos. 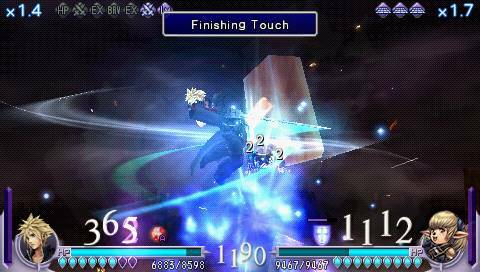 Dissidia is a 3D fighting game, not a RPG which all of the other final fantasies have always been. The fighting system is terrific, and is probably the main core of the game that keeps it standing so high even though it has so much to offer. 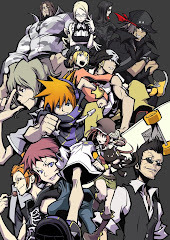 The fighting system is something like kingdom hearts, but far more in depth and its 1 on 1. The game works like this, you start the fight with a set amount of brave and hit points ( short forms are BP and HP). When you attack with brave attacks (circle + analog directions), you will steal enemy BP and add them to your own. When you keep brave attacking your opponent until it reaches 0, they go into a break, and you gain a huge extra amound of BP, to the additional amount you have already accumulated when attacking the enemy. When an opponent suffers break, they have 0 BP and their BP will start recovering and will eventually be restored to the base amount they had. Now with all the BP, you can perform HP attacks, which deals damaged based on your BP to the enemy HP. If you had loads of BP from breaking the enemy, your HP attack will hurt a bucketload. If you perform a HP attack from the get go with just your base BP, the attack will hurt less of course. Now theres alot of factors that can affect a battle. For one, if you fight some1 higher level than you are, they get higher base bravery via level advantage. Also playing a big part in battles are equipment, though they dont really change how you look in battle they really play a huge part by increasing your attack or defense. Enemy boss fights always have better armor than you do so its kinda hard to fight them at times. We also have summons in this game, and altought hey appear nothing more than 2D pictures that pop out here and there, they give you advatage by disabling your opponent or buffing you up. Some summons can turn the tide of battle, while others simply annoy the enemy abit. 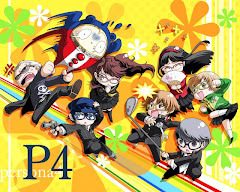 Each character plays very differently, which makes the game interesting. Cloud hits hard but is fairly low, terra can hurt the enemy with lots of magic, jetch delivers massiv hurt by unleashing deadly combos, gabranth fights with constant charging. Each character has thier own distinct movelist, in which expands as they level up. They also have EX modes, like thier overdrives or something. These are like finisher modes, they gain insane stat boosts and become stronger in thier own way, be it speed or unblockable attacks. Also hitting your opponent with a HP attack iniates a EX burst, which features the character's very own finisher move. These are epic and probably if you see one of these being thrown at you, you are as good as dead. 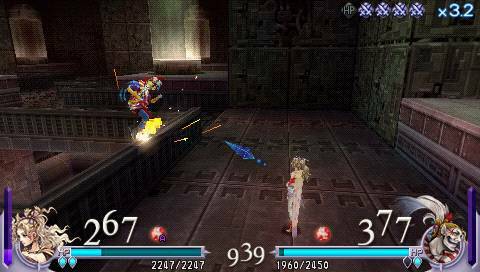 Dissidia's only flaw is the story. For a final fantasy game, you really kind of expect more than a quest against evil via gathering crystal and defeating the final bad guy. Each character has thier own destiny oddyssey though, where it shows the character's path of countering thier difficulties to get thier own part of the cosmos crystal. Each of these arent very nice to watch , since theres very little conversation between different characters. Story starts to get decent at the shade impulse chapters, but they arent enough to save the destiny oddysseys. 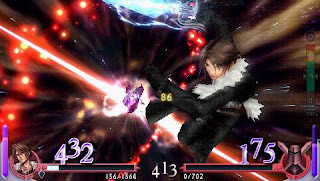 Dissidia is a very good fighting game, not just for FF fans alike, for all who like fighting games. This is a new take, and with duodecim dissidia coming out, Im pretty damned hype to play as lightning. FF fans shouldnt miss this, though I already suspect you havent.